For Sale By Owner, FSBO, sounds like a really good idea to the initially motivated seller. The thought of keeping all of the money made in the transaction to put towards another home or to invest can be appealing. Often the thought of all that extra money blinds the homeowner into making some pretty costly mistakes. Here are the top 5 ways sellers can "lose the farm" when selling their own home. 5th Biggest reason FSBO Sellers lose money when selling their home on their own. Potential FSBO Sellers lose money by trying to make a contingent offer on a property they want to buy. When you make a contingent offer that means that the seller is going to have to wait till you sell YOUR home to close on their home. In the Louisville Real Estate market you have to be competitive not only in price, but in terms like inspections, how quickly you can close, and what kind of loan you plan to use. 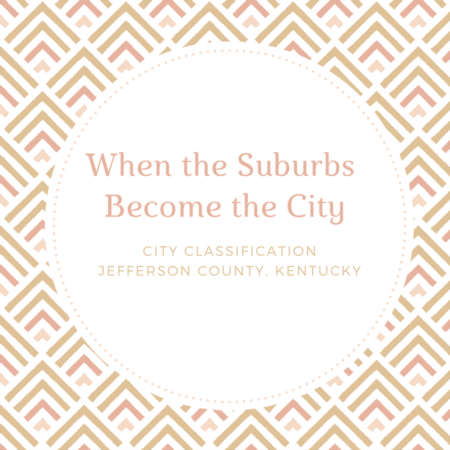 Right now, in Louisville’s Seller market, there are plenty of buyers who don’t need to sell a home before buying, so in order to be competitive the FSBO seller has to offer more money to make it more appealing for that seller to wait. Now the FSBO seller has to list their property for sale at a lower price in order to sell fast so they don't lose the home they want to purchase. They've just lost on both the buying and selling end because they chose to circumvent the process that an experienced agent would guide them through. 4th Biggest reason FSBO Sellers lose money when selling their home on their own. FSBO Sellers lose money while negotiating repairs. Most likely the buyer is being represented by their own Realtor. The FSBO sellers are going head to head with a Realtor who negotiates real estate deals every day. Normally FSBO sellers don’t know what they are expected to repair. If they had their own Realtor they’d learn exactly what should and shouldn’t be agreed to when negotiating repairs. The buyer’s Realtor will definitely take advantage of the FSBO seller’s inadequate knowledge. 3rd Biggest reason FSBO Sellers lose money when selling their home on their own. 2nd Biggest reason FSBO Sellers lose money when selling their home on their own. And finally, the 1st biggest reason FSBO Sellers lose money when selling their home on their own. FSBO Sellers lose money in lawsuits. Almost 75% of real estate lawsuits include at least one party who was not represented by a professional. Many times Sellers fail to properly disclose issues with their home, or follow the different real estate laws in Louisville KY. Ignorance of the law excuses no one. The Louisville Real Estate Pros average commission costs in Louisville, KY are around $11,000. Most FSBO sellers are willing to pay $5500 to a buyer’s agent. Why not protect yourself as well? Your Louisville Real Estate Pro will be able to save you their commission and more. 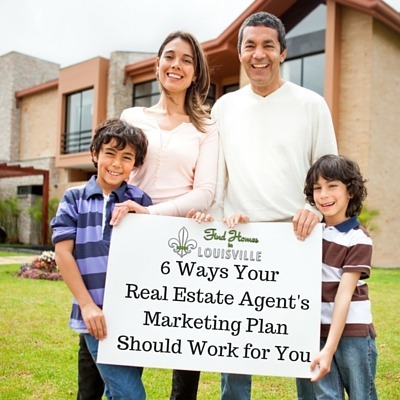 Real Estate Agents are there to help buyers and sellers alike make the best decisions. If you are thinking about selling your home and can’t decide if you want an agent, call The Louisville Real Estate Pros today. We would be happy to discuss the pros and cons of being a FSBO in Louisville, KY and explain what we can do to help you get the most value out of your home.